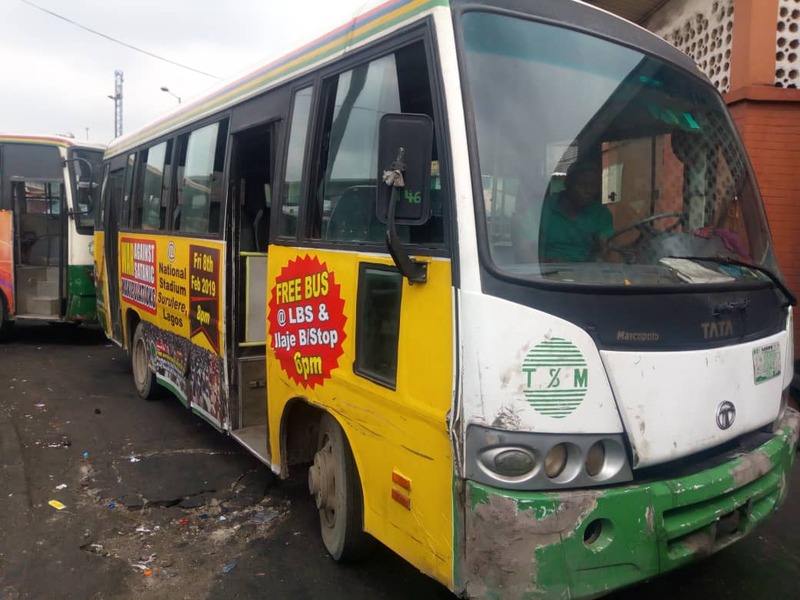 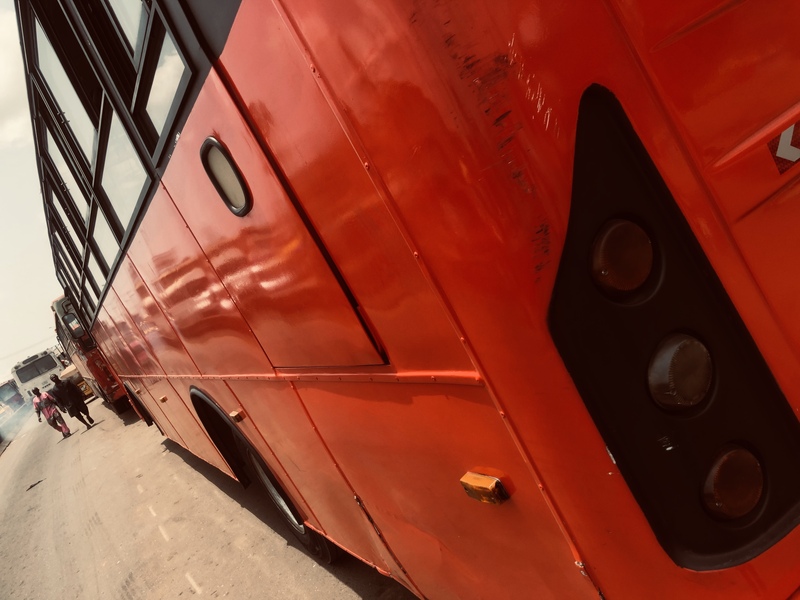 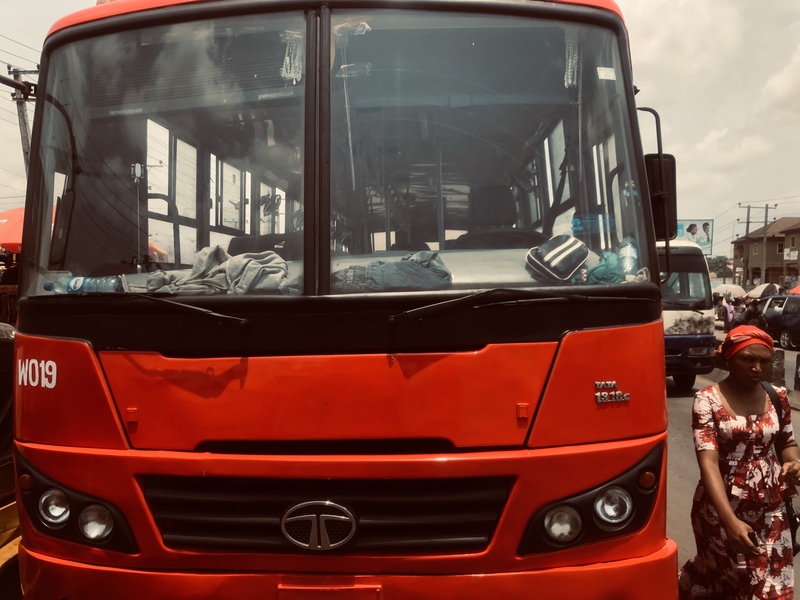 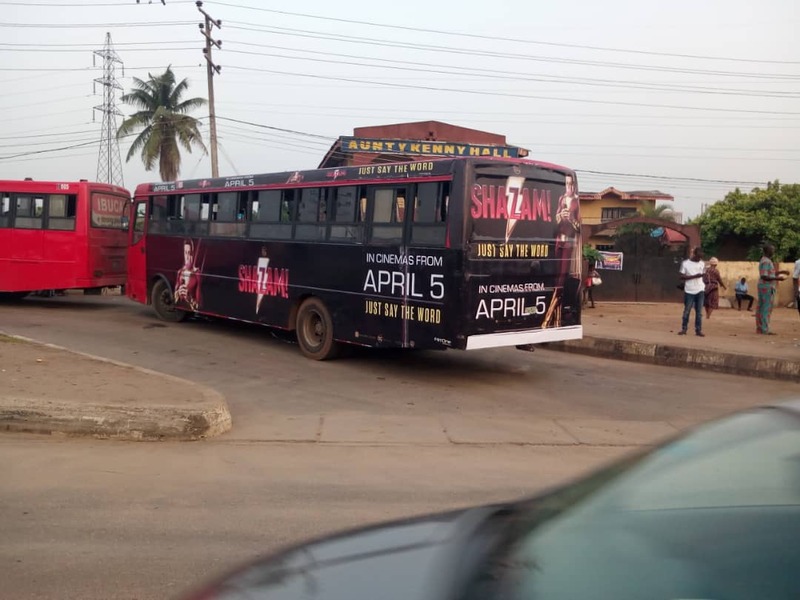 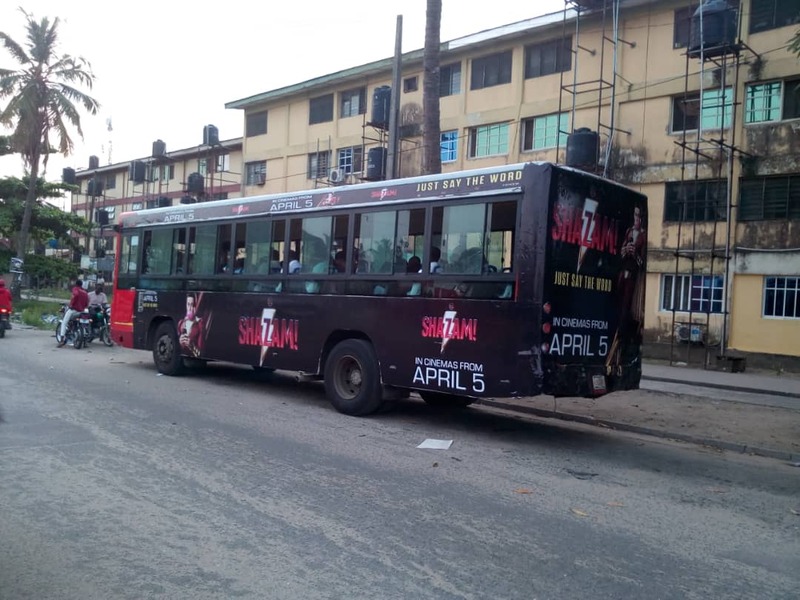 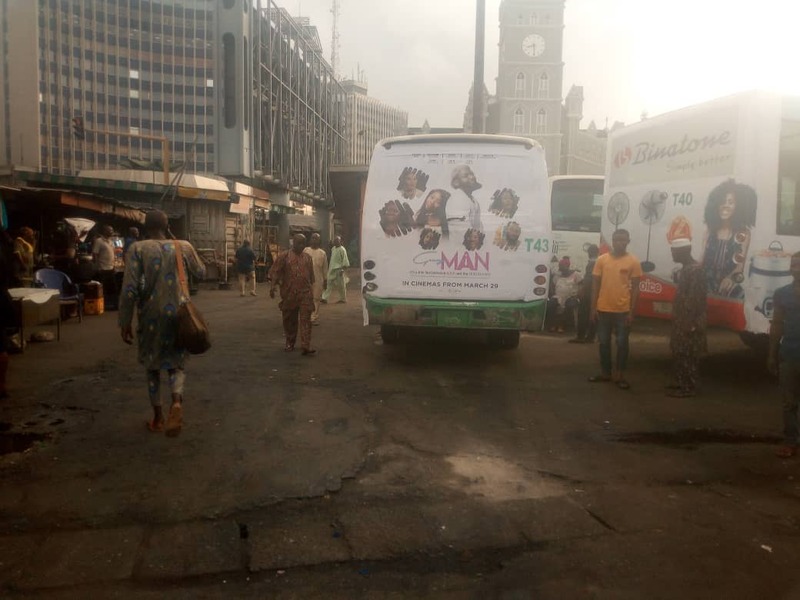 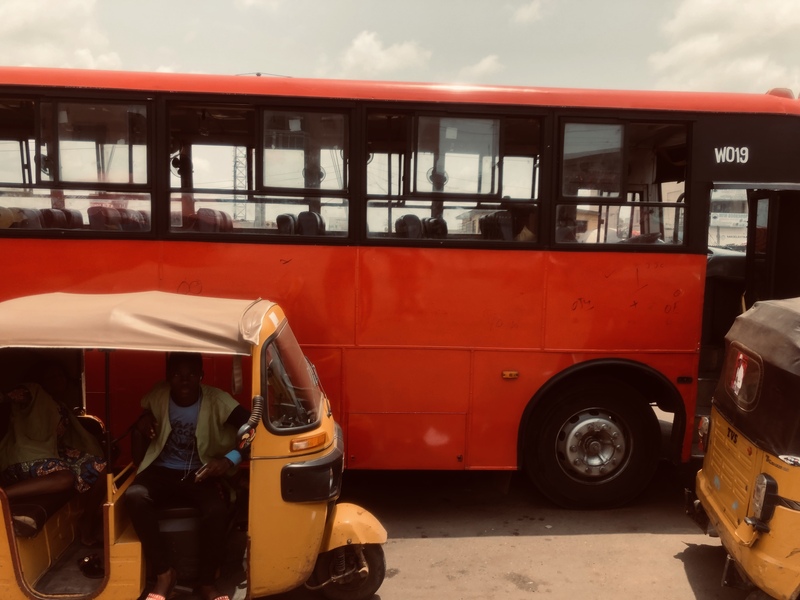 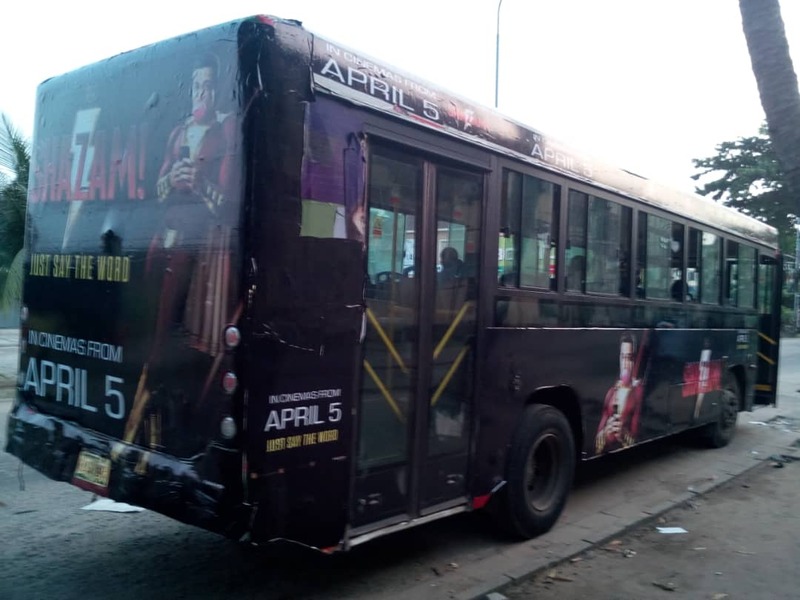 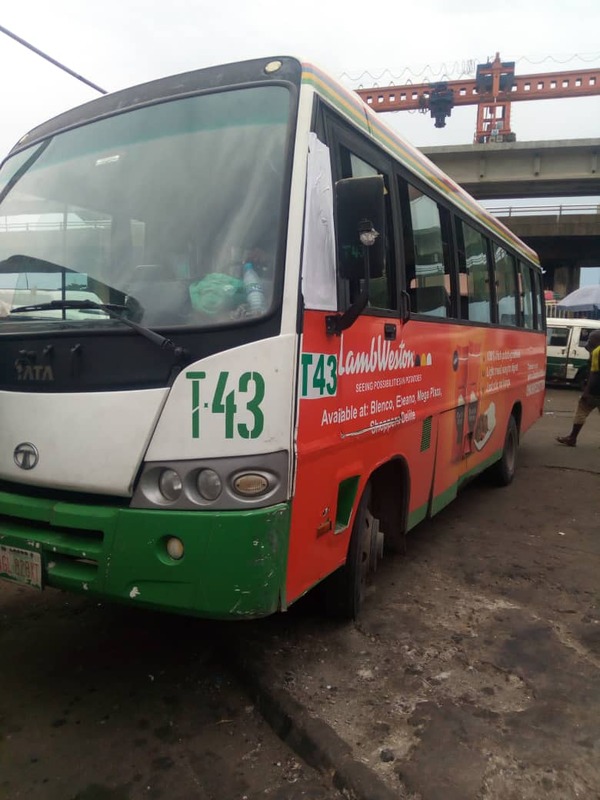 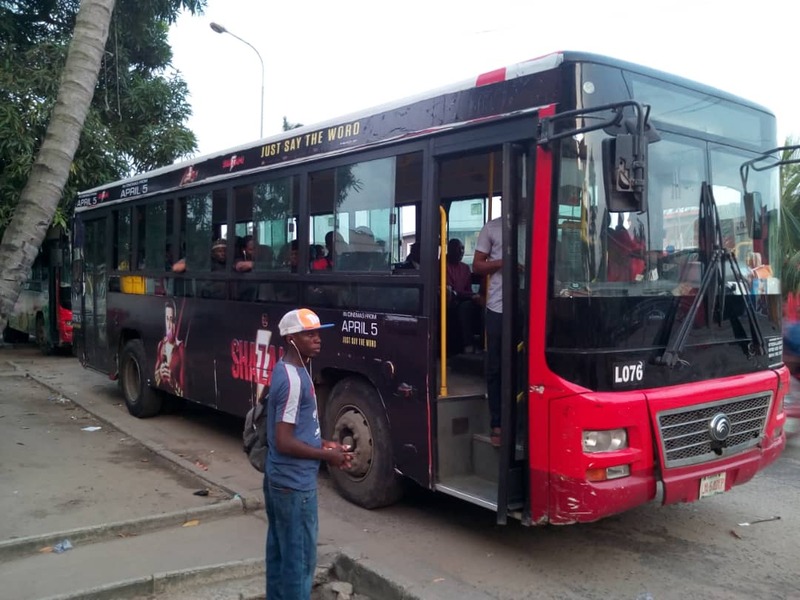 BRT Bus Branding – Advertise on any BRT Bus in Lagos. 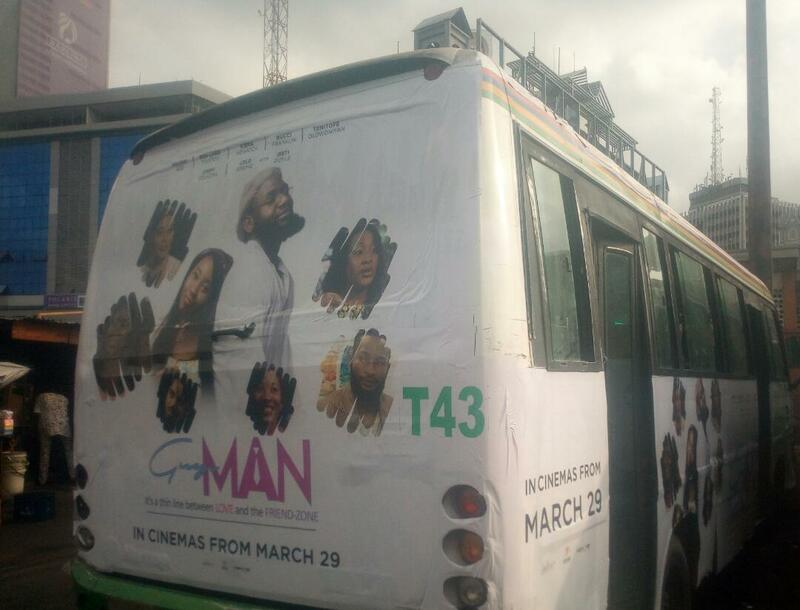 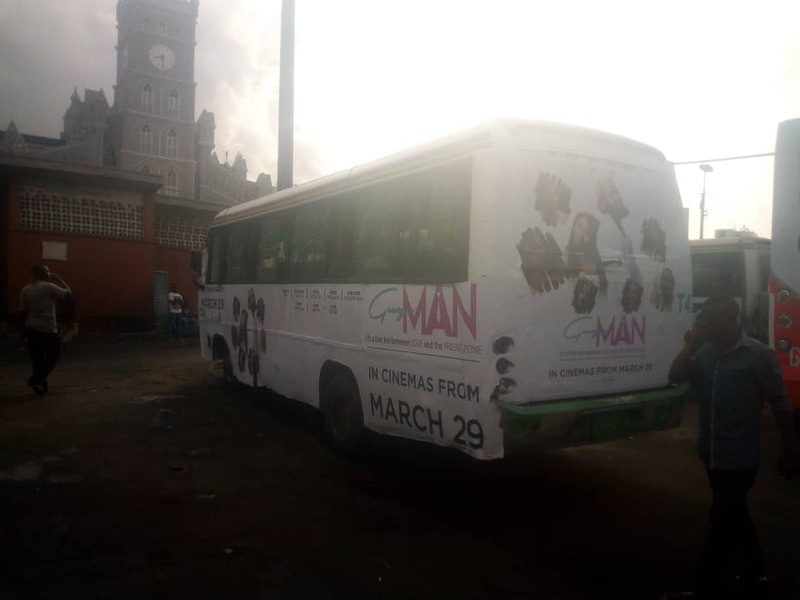 Branding BRT Buses in Lagos with your Ads. 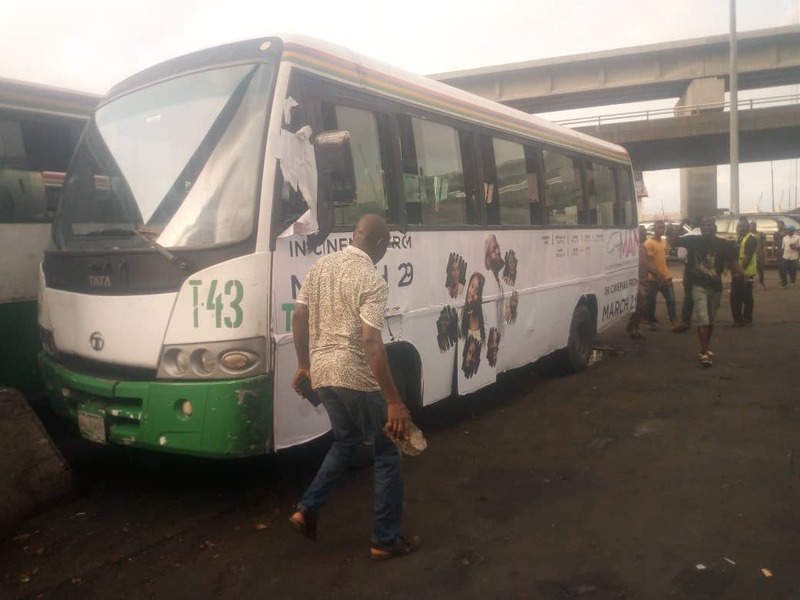 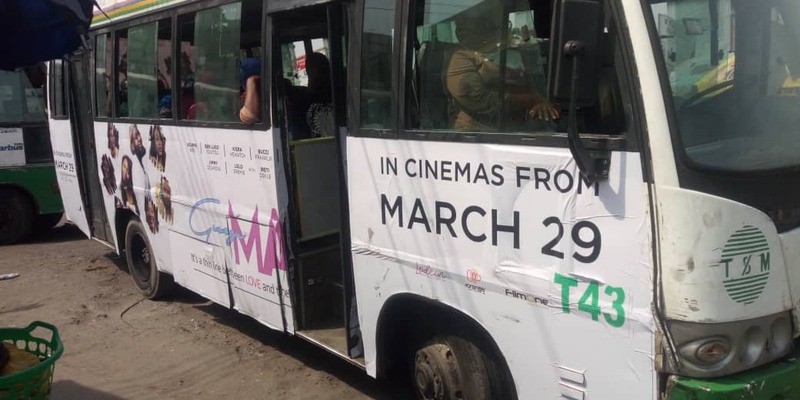 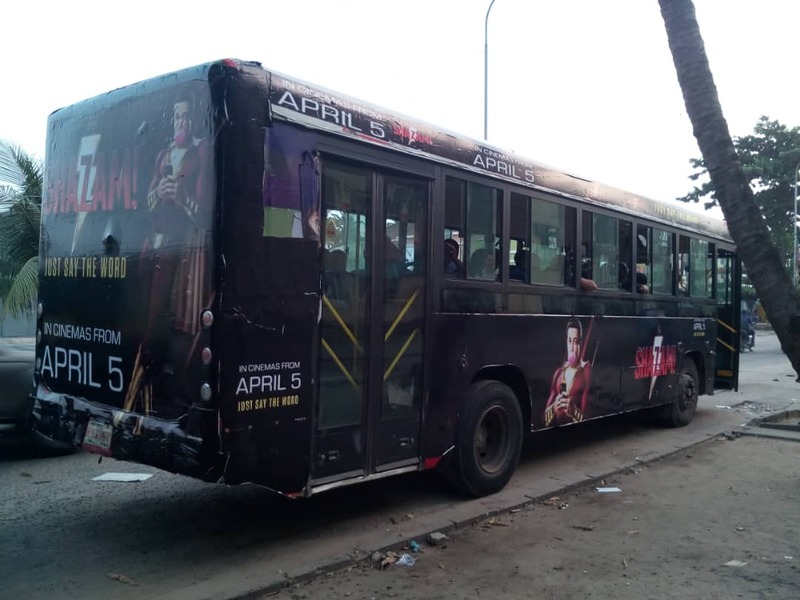 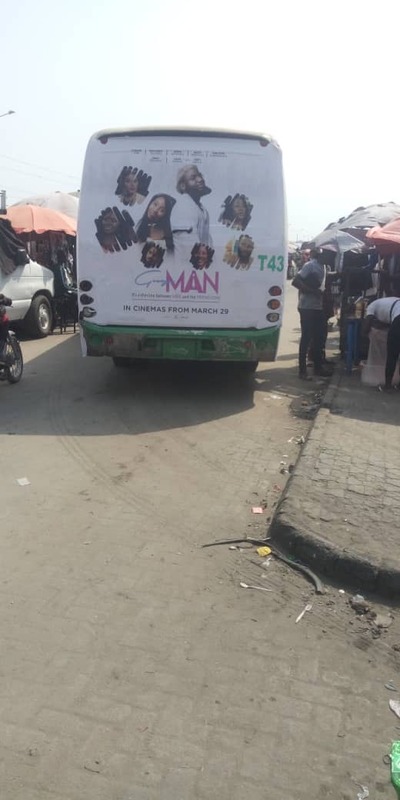 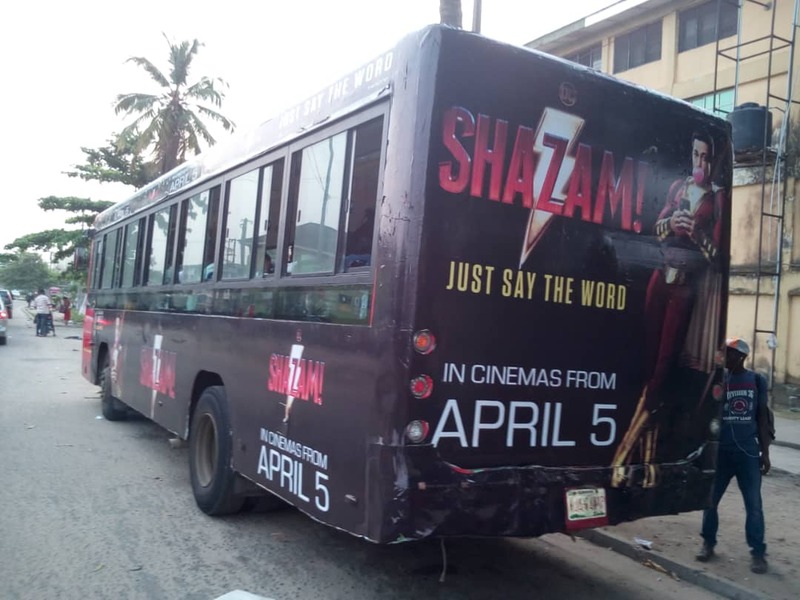 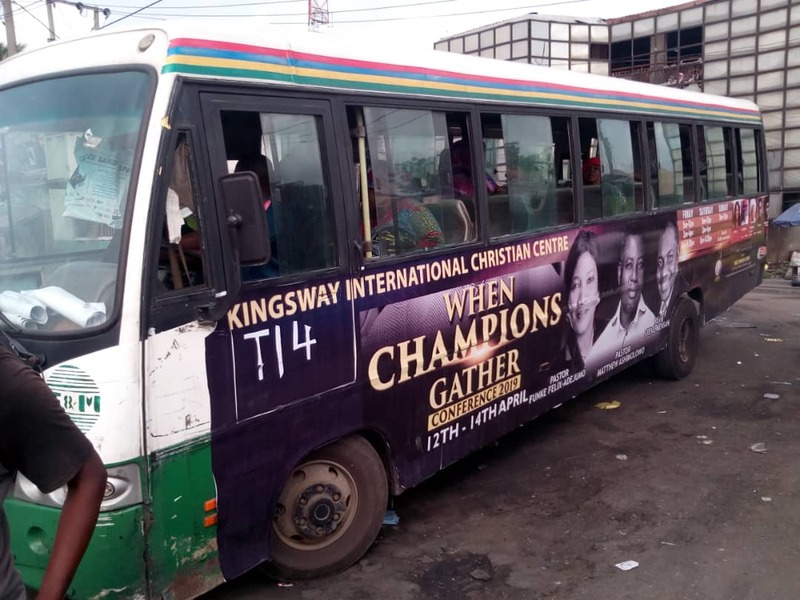 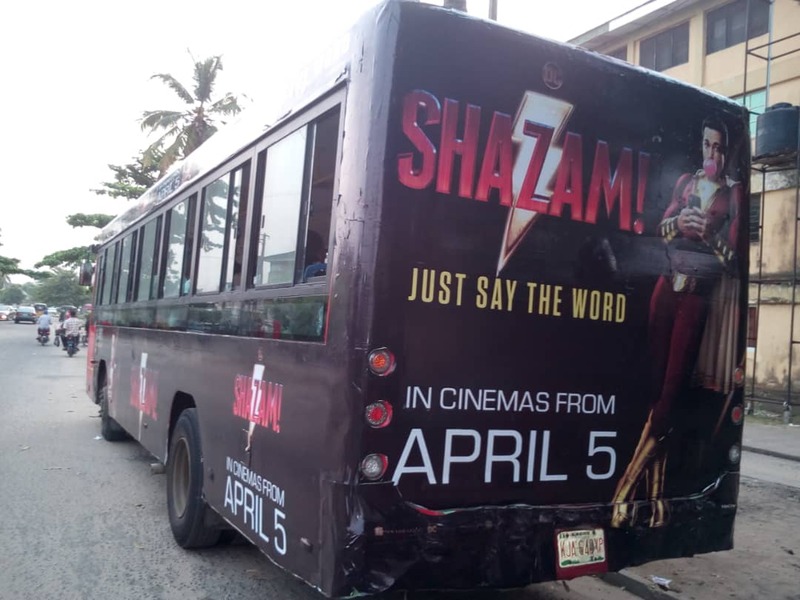 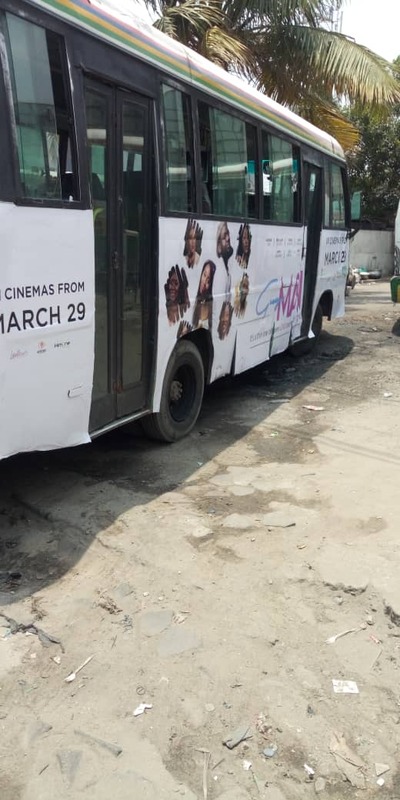 Advertise on any BRT Bus in Lagos. 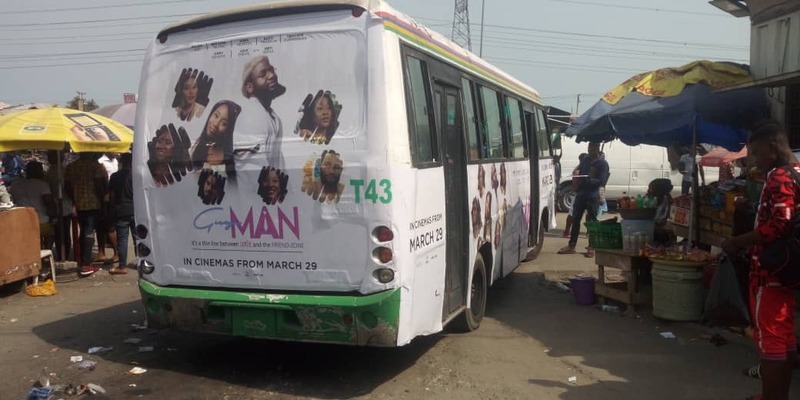 Mobile Billboard Advertising Branding on BRT Bus Buses or Cars. 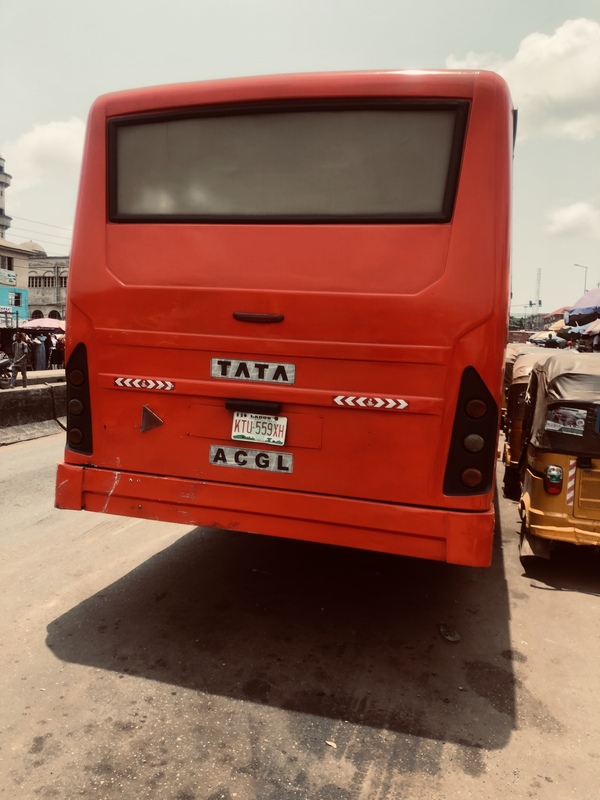 How much does it cost in Lagos to Brand BRT buses. 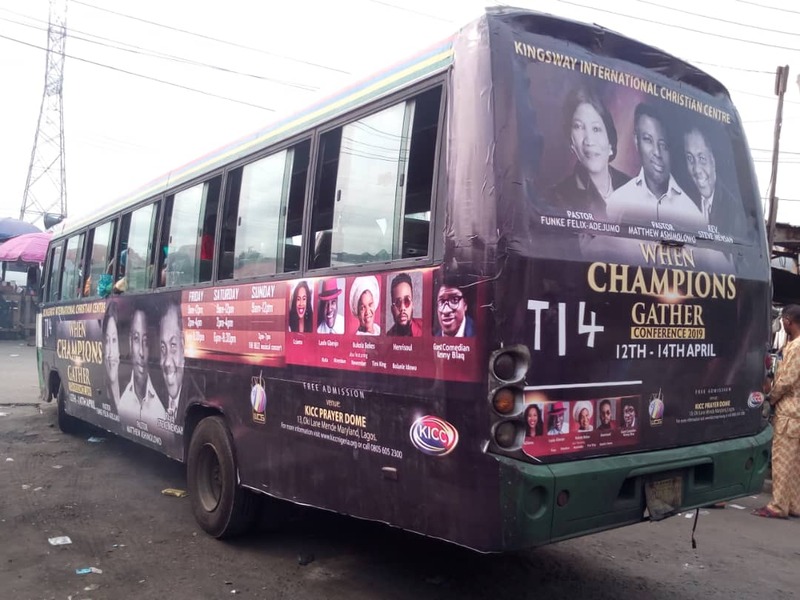 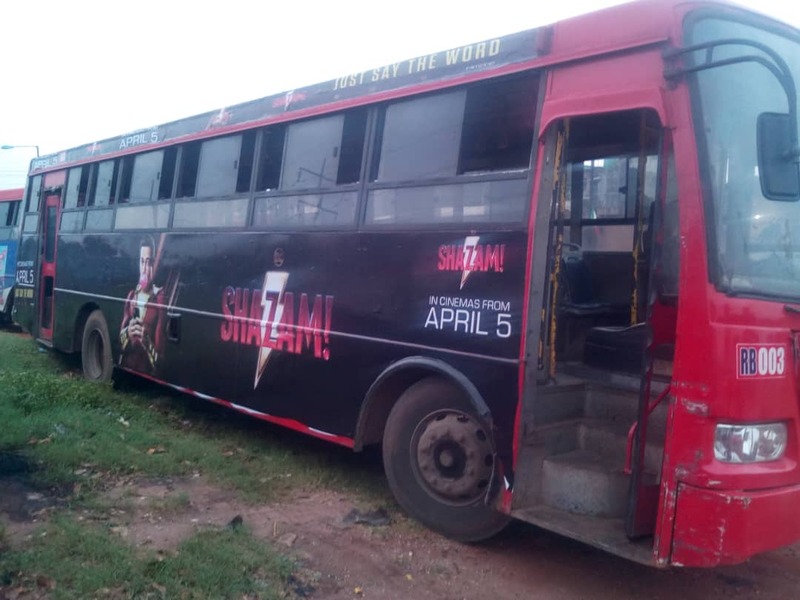 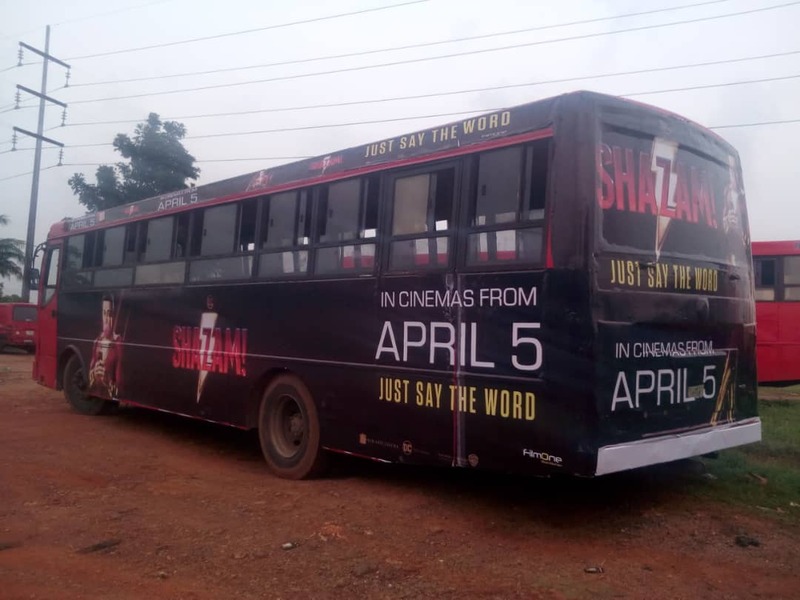 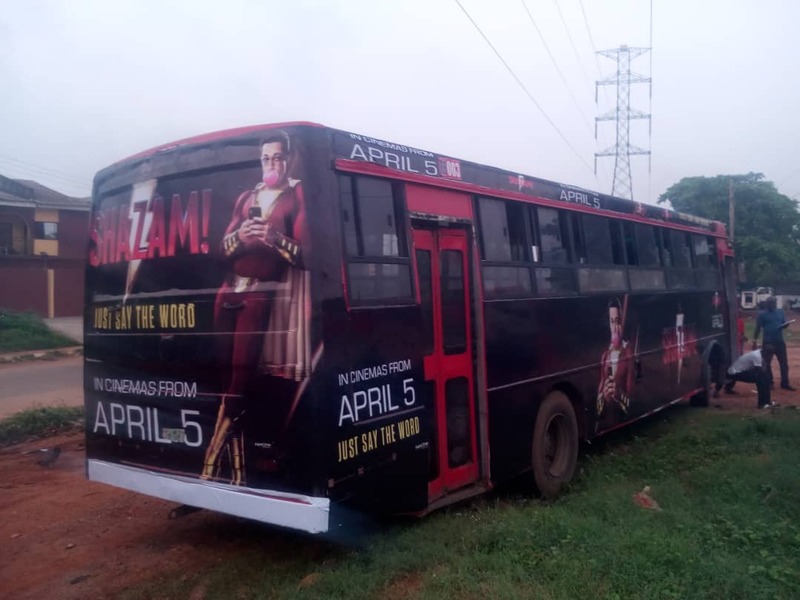 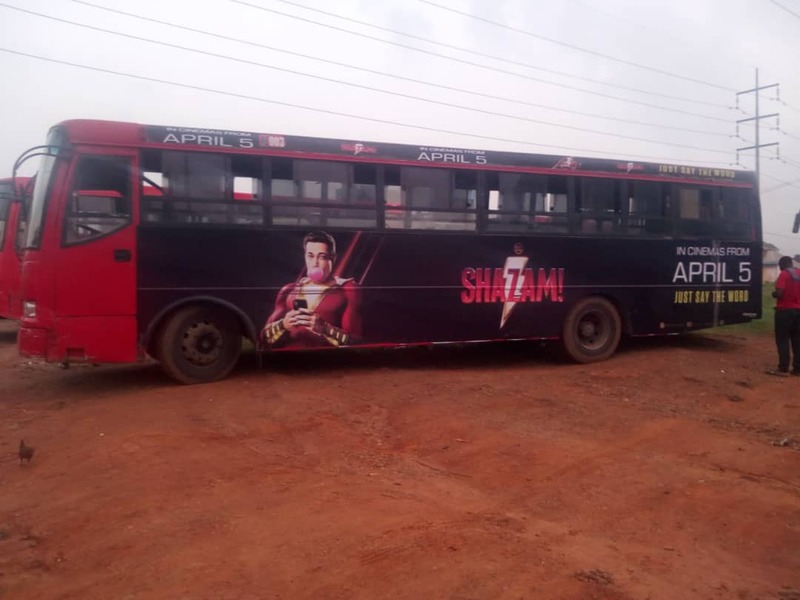 Placing Value on LagBus Transit Media in Nigeria. 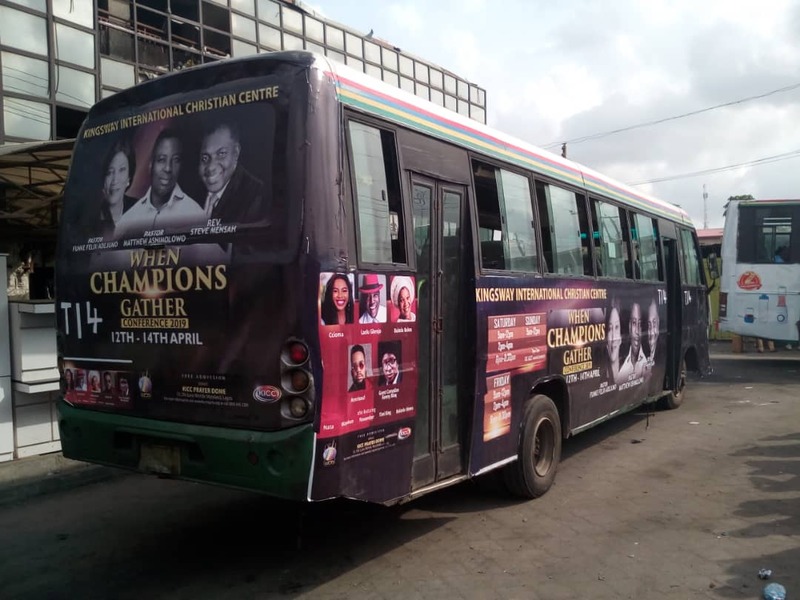 We can help your marketing campaign message get seen all over the busiest public routes in Lagos. 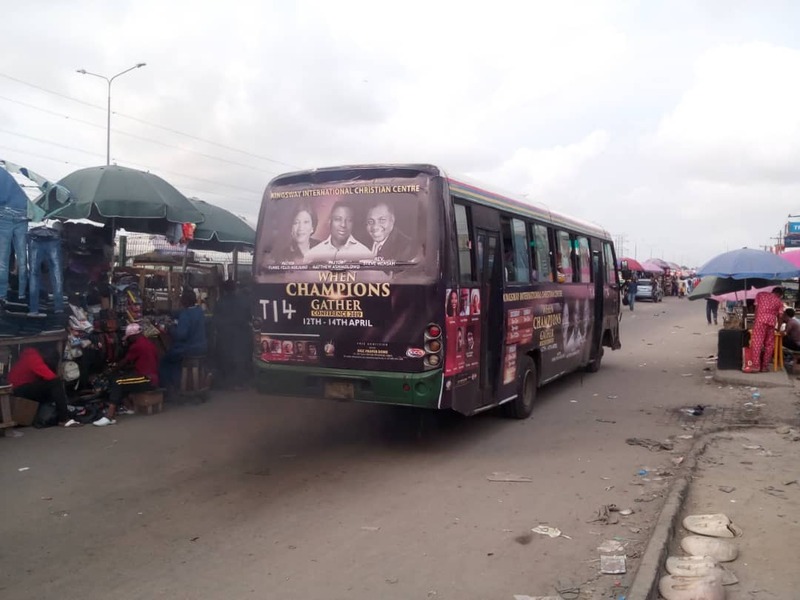 BRT Bus Branding & Transit advertising is an effective and cost efficient form of mass audience exposure and outdoor advertising and it offers a great way to reach the urban audience and get your message throughout the city of Lagos as your branded BRT buses circulate the city of Lagos landscape and outlying suburban areas branded with your creative message which will be seen multiple times by thousands of your target audience including motorists, pedestrians & daily commuters in Lagos. 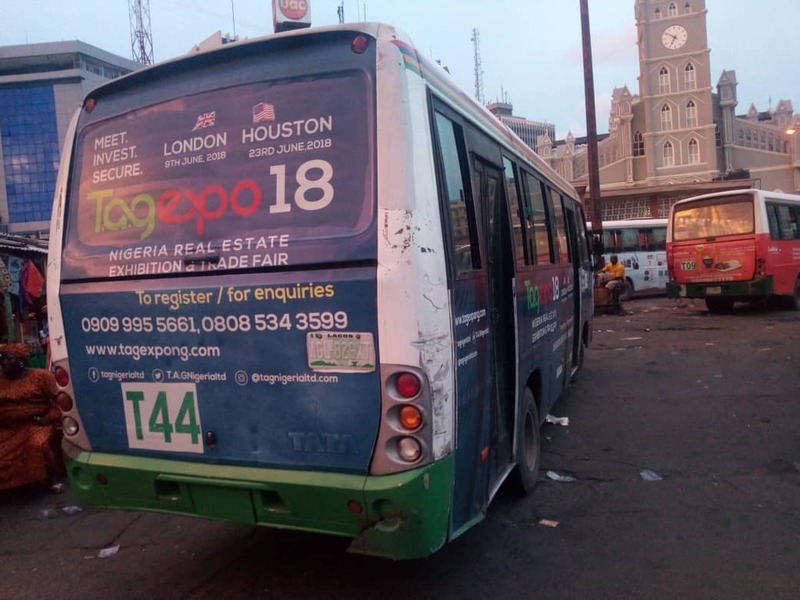 Transit advertising is an effective and cost efficient form of media that offers a great way to reach the urban audience and get your message throughout a city – all day and all night.